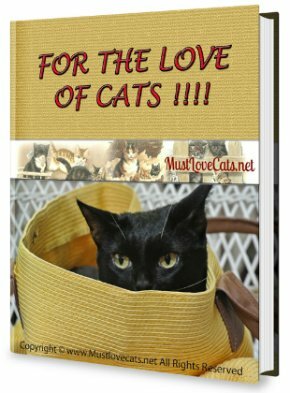 There are benefits to having multiple cats, however, such benefits will only occur when the additional cat or cats are well matched and have enough physical space to live together comfortably. 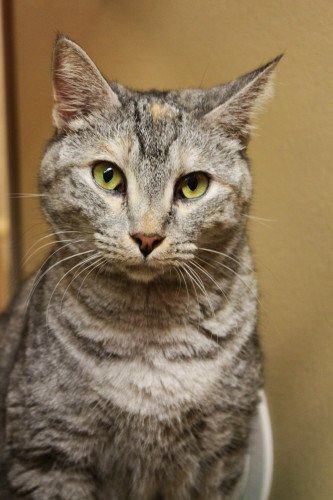 We highly recommend that you adopt cats at the same time, preferably from the same litter. By having multiple cats they will provide each other with exercise, social interaction, and other forms of mental stimulation. Cats housed together have more opportunity to “be cats” by socializing and playing with each other, and this means they are less likely to be destructive or engage in other problematic behavior. Of course, we did not know all that when we adopted our first cat. She was very active during her kitten and young adult age, but sooner after she stopped to play and slowly became an obese cat. For several months she just ate and slept. We changed her diet and tried to make her days more active but she did not show much interest. We were concerned about her health, so after talking with our Vet he recommended that I adopted another cat to keep her company and increase her daily activities. Another issue we had was that she would sleep all day and wake us up in the middle looking for attention. By adopting our second cat she became active again, lost all the excessive weight and had company during night time. Another benefit of two cats is that they are sometimes cleaner than a cat living by itself. 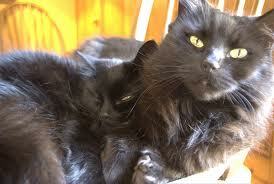 Cats will groom each other’s ears and coat, often getting at places the cat can’t reach on its own! Although sometimes having multiple cats can be negated by “cohabitation anxiety” if the cats do not get along. If you adopt an adult cat with a history of living alone it will be better if this cat remains solitary, unless you can provide a lot of space where the cats essentially live alone in the same house. Be aware that cats can take a while to learn to like each other. In our case, it took almost two months for our two cats to be in the same room. They still argue over our attention and sometimes our bed, but during the winter time they share our bed with us. Cats present different activity levels and sociability, primarily because of age differences and previous experience and exposure to other cats. These differences must be considered when making a match. Kittens, adolescents, and young adults can satisfy each other’s need to play by engaging in stalk-chase and wrestling games. Remember, you will need to provide multiple sites for resting and hiding for your indoor cats, so each cat can control how much she interacts with the other. Sometimes they will hide inside closets, beds, sofa, behind furniture, etc. Cats like to hide so they can be alone and undisturbed. Another important item is the litter box. Make sure you have at least one litter box for each cat. We learned that cats can be very particular about their litter boxes. We initially had two litter boxes, one for each one of our cats, but they started to misbehave. Our female started to poop in front of one litter box and the male pooping on top of our bed. Well, long story short, we learned that they were competing over the same litter box, so we added another litter box to the mix, and the problem was solved. 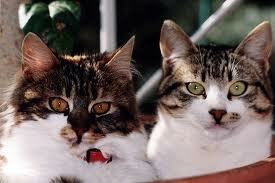 For more information about litter box, click here. Finally, you should also provide plenty of scratching posts and toys to keep everyone happy. Food and water can be placed in a common area, as cats seem to enjoy congregating to eat. However, if you have a particularly timid cat, you may need to provide extra rations in a secluded area. Please note that multiple cats are not likely to be best buddies immediately. There are no guarantees and it’s always best to be super-cautious when introducing cats to each other.